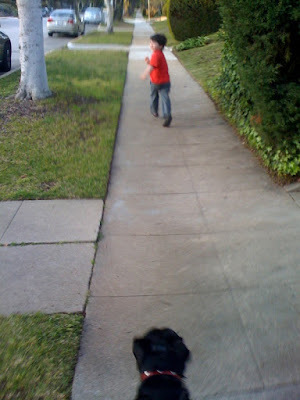 Smacksy Saturday Photo: The Walk - . Get a move on Mom! Oh Bob, you are too much.